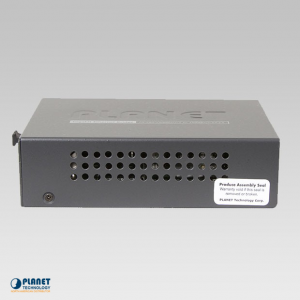 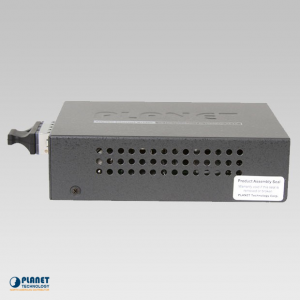 The MC-1500 media converter chassis from Planet Technology is a versatile and stable unit that houses media converters in a durable unit. 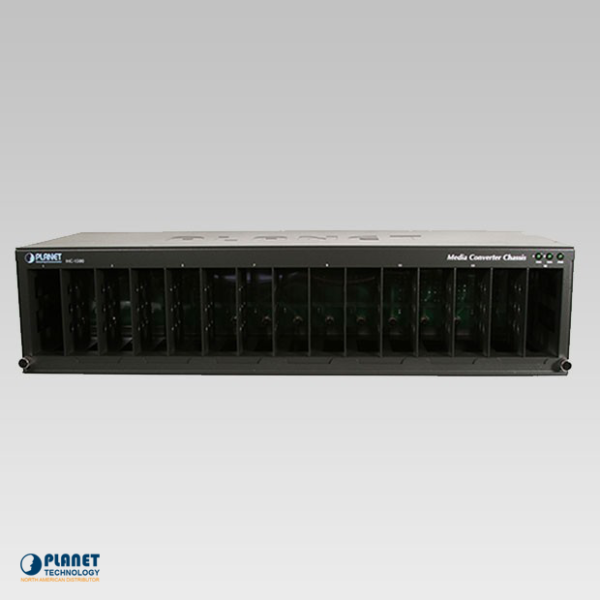 The chassis includes a strong 19 inch rack which houses 15 slots. 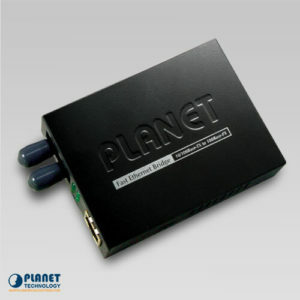 This unit is a great solution to save space and to cut down costs. 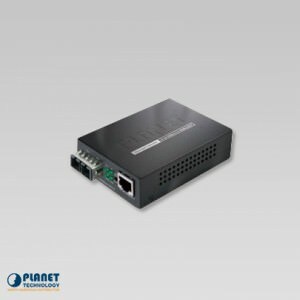 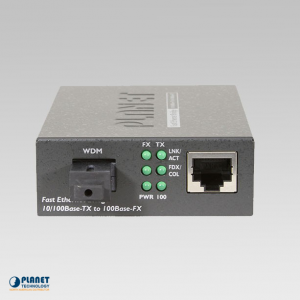 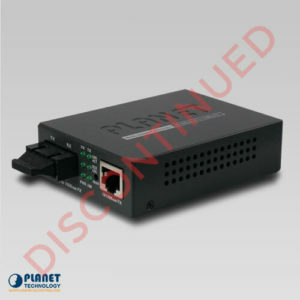 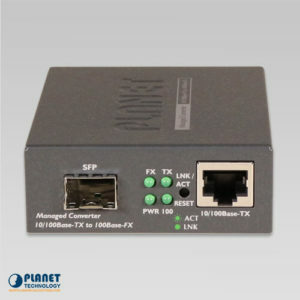 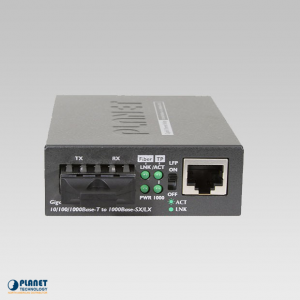 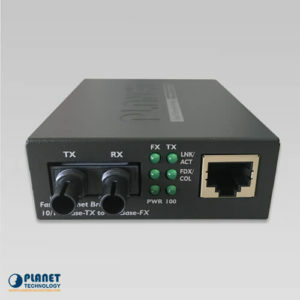 The MC-1500 allows for the connection of 15 Ethernet, fast Ethernet or Gigabit Ethernet converters which are located in a single unit. 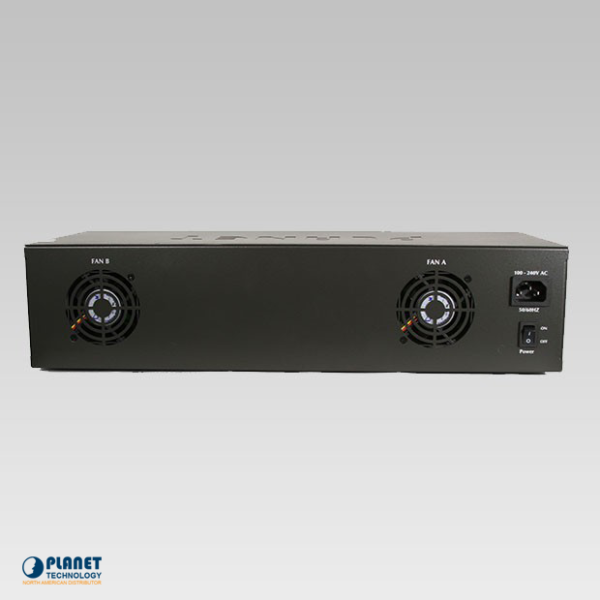 The unit features two fans that include LED indicators to display system cooling. 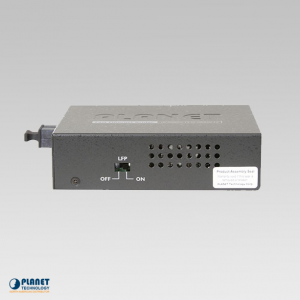 The unit allows managers to monitor the status of both the system and the fan. 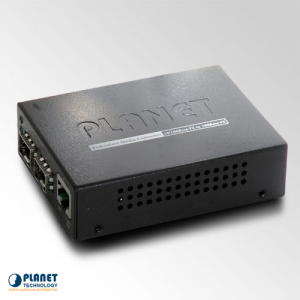 Each bay of the unit also includes an independent power supply. 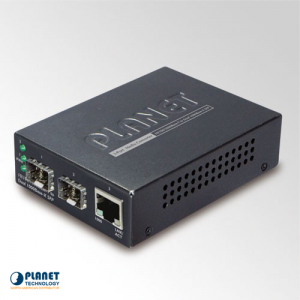 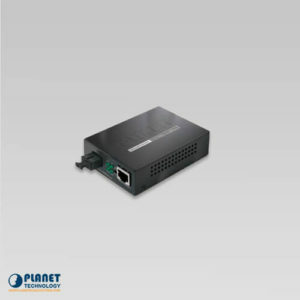 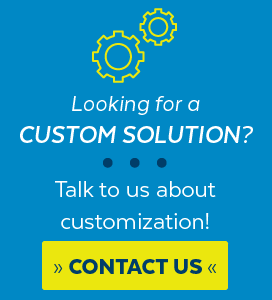 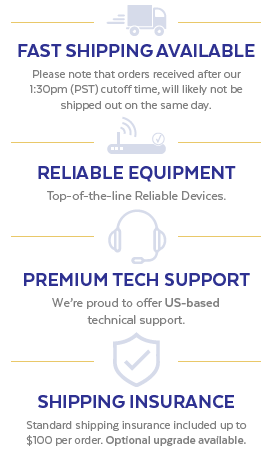 Network managers have the ability to install media converters quickly without the disruption of the network. 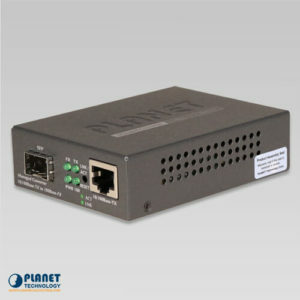 In addition, each bay features converter deployment capability. 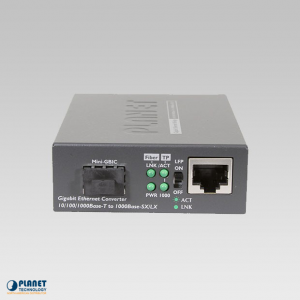 The unit makes space for fiber-optic wiring and allows maintenance to be easier than ever.